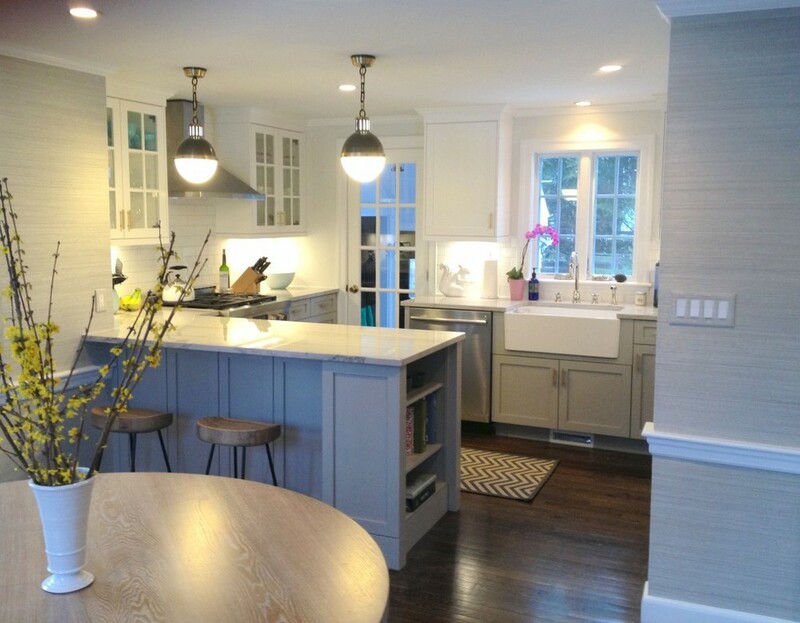 It was a pleasure to work on this Kitchen/ Dining room makeover with interior design writer Erin Gates. By bringing down the partition wall between two rooms, we created a much larger, elegant entertaining space that feels inviting to friends, guests and family. Some delicious meals will be cooked in this kitchen, no doubt! For more details & photos of before and after go to Erin's blog, Elements of Style. Its time for another project collaboration with designer, stylist, and Author, Erin Gates. This project will see Wellbuilt move into the Kitchen area of Erins new house. The 1950's style room is well overdue for a makeover. New fixtures, finishes and products will be sourced; and the space completely gutted & remodeled. The finished product will be a more modern, ergonomic, and aesthetically pleasing kitchen for Erin to enjoy with her family, friends and guests. 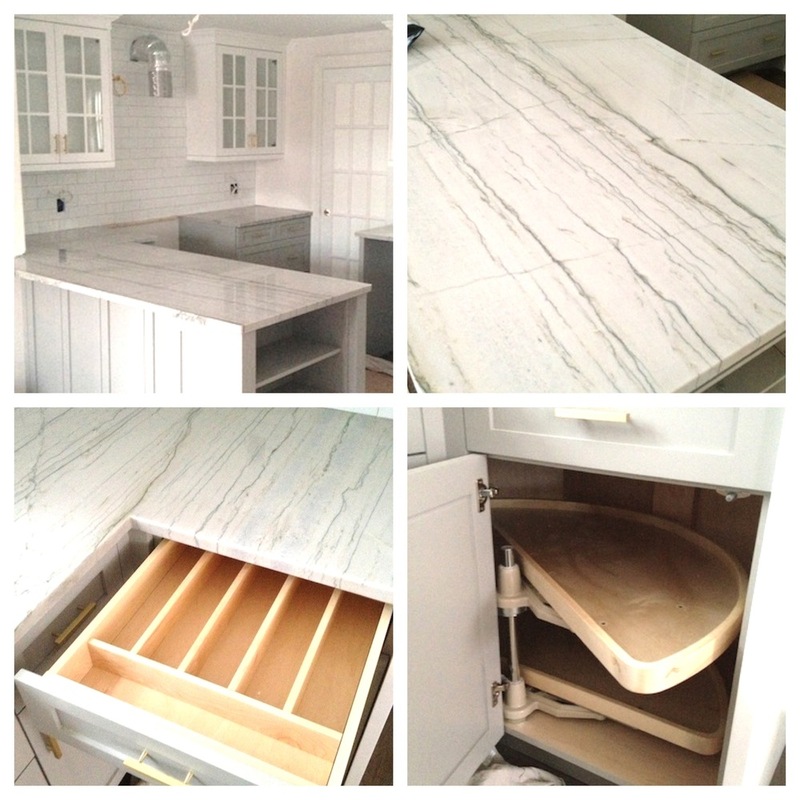 Follow the renovation on Erin Gates blog, Elements of style. Wellbuilt is proud to announce the collaboration with the very talented interior & fashion stylist Erin Gates. Wellbuilt will oversee a new renovation project for Erin which, will be documented on her very own blog Elements of style. Keep reading for updates and be sure to check out Erin Gates blog, Elements of style.